Williams-Sonoma is a company of lifestyle brands that emphasize good living and good eating. We are a People First organization that values our customers, quality craftmanship, corporate responsibility and a healthy work/life balance. 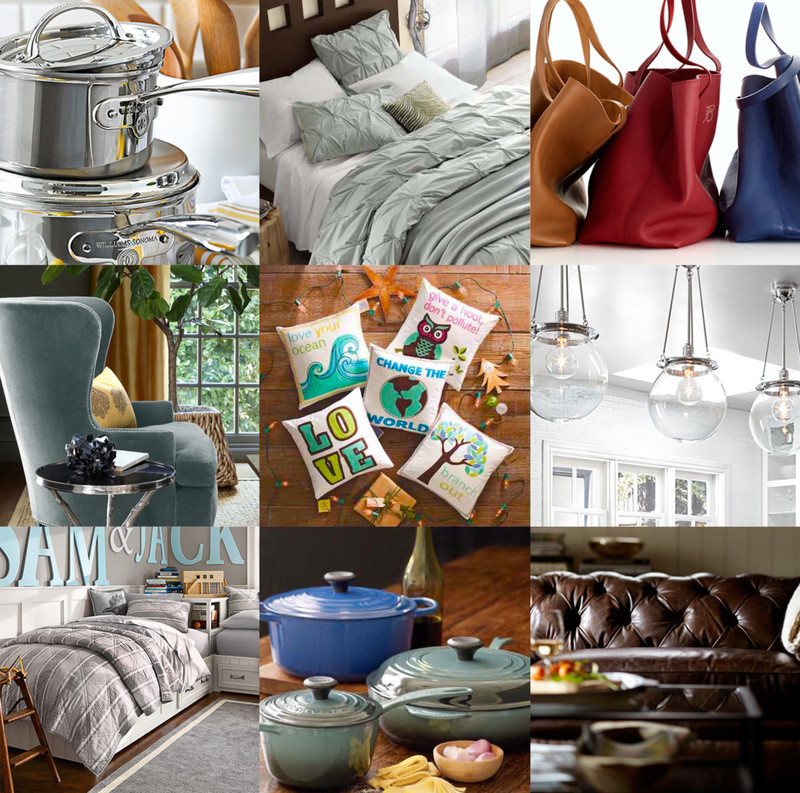 Williams-Sonoma Inc. just might be the best omnichannel retailer in America today, which means that the San Francisco home goods company just might be the best retailer in the country period. 57.1% of the top jobs at Williams-Sonoma are held by women. That's the highest percentage reported by any company in the 11 years that the university has been conducting the study. What happens when you combine big data, statistical modeling, and marketing analytics? If you're Williams-Sonoma, you gain the ability to process 50 million rows of data daily, enabling you to tailor marketing to individual consumers at huge scale. Williams-Sonoma's personalization and email tactics are innovative – and Genius – especially when compared to other retailers that have made discounts the forefront of their email marketing strategy. Williams-Sonoma Inc. scored 83.50 out of 100 points to take the top spot in a measure of online shopping experiences. More than half of Williams-Sonoma's sales are now made through e-commerce, announced Laura Alber, the company CEO and president. View current openings or reach out to us directly at digitalrecruiting@wsgc.com.